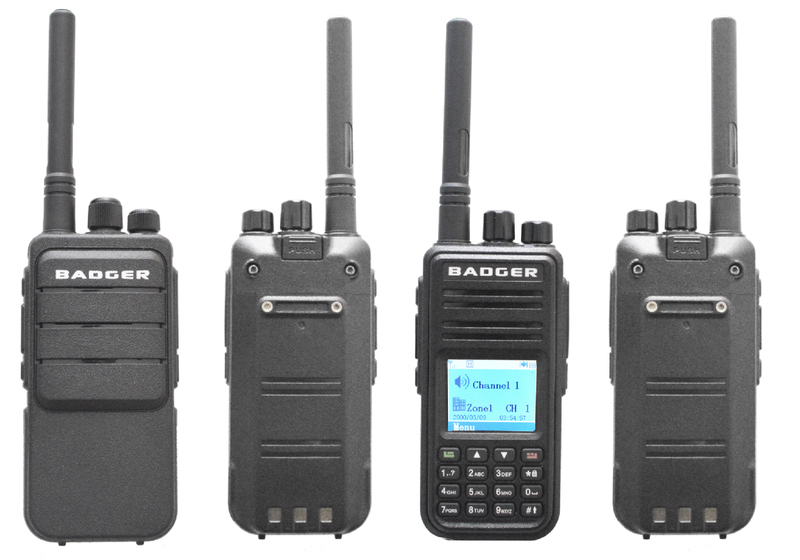 Badger Werx has a variety of Radios to choose from. Our 2-Way UHF & VHF Digital Mobel Radios are highly capable, reliable, and modern digital radio solutions that are designed for mission critical environments. 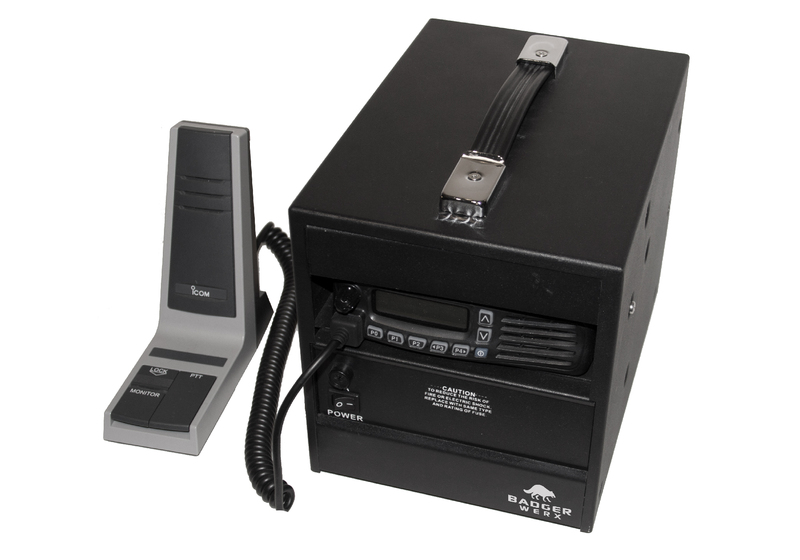 They offer a digital communication solution that is based on the DMR standard. 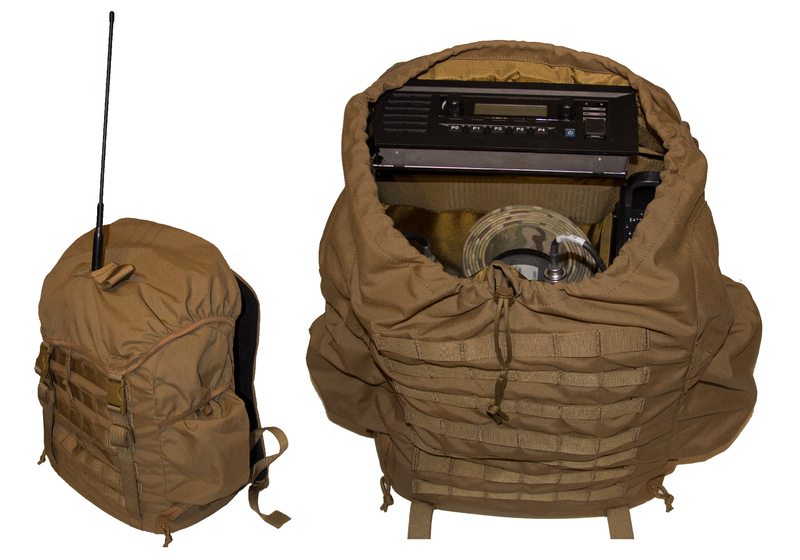 The HUMSEC is a portable, self-contained repeater system providing extended communications in the field for on-the-move operation and/or rapid deployment; allowing for greater radio coverage of the Area of Responsibility (AOR). The BMBS Mobile Base Station is a self-contained, rugged, intergrated solution for quickly creating a communication base station. The quick and simple setup allows for immediate command and control of remote radios. The BMBS provides higher power communication from the Tactical Operation Center (TOC) or Forward Operating Base (FOB) for greater ease in communication.